One more event that we were present sharing valuable knowledge and info. 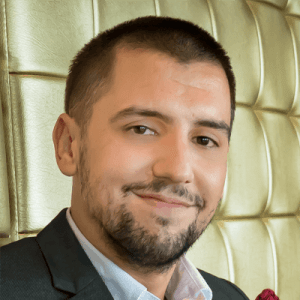 Vasilis delivered a detailed presentation about Behavioral Email Marketing campaigns. On the other hand, Alessandro mingled with the attendants to exchange news and get updated with the latest trends in the local Marketing industry. Email Marketing Forum, as well as many other marketing events in Bangkok, is organized by Max Henry under the Entreprnr community. 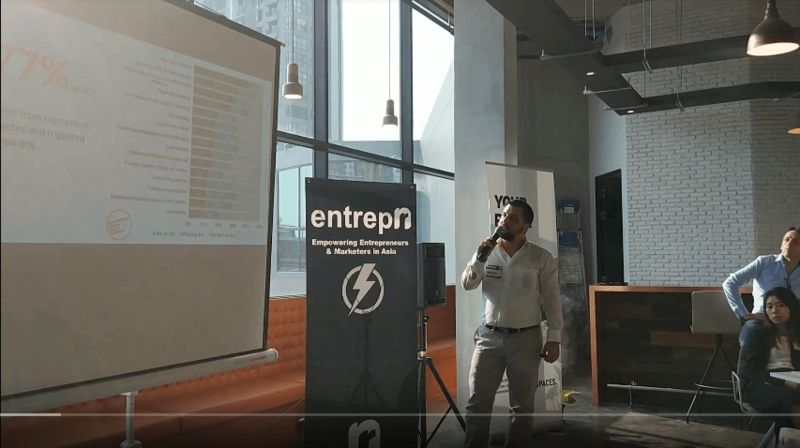 I highly recommend you, to subscribe to Entreprnr’s Meetup.com channel and stay updated with all the upcoming Marketing & Business events in Bangkok. But Email Is Dead! Isn’t It? Research shows email marketing generates $44 for every $1 spent and some companies see an ROI as high as $76 for every $1 spent. Are you creating content for your blog? Share it with your subscribers via email. Maybe you are launching a new service/solution? Invite customers to join with an email invitation. Your tweet lasts for mere minutes and then disappears into the feed abyss never to be found again. An email is different. It gets prominent placement in an inbox and is easy to reference later on. Moreover, there are many more reasons that email marketing is not dead, I could go on for the next three to four pages. However, there is something I wanted to emphasize. Every email that you send, there is a real human being that will read it behind the screen. A real human being like you and me, with needs and wants. Take a moment and think about this before sending your next email…contemplate on this thought. Think it from your side. What would you like to read in, this email? What would make you interested in buying, learning, share or take any action? Great! I hope you took some time thinking the last two paragraphs. You are on the path of success with email marketing.